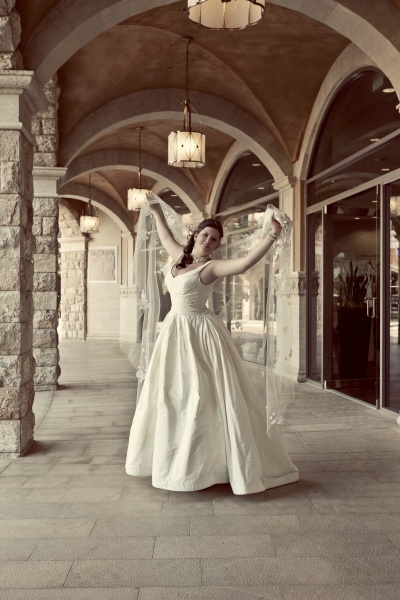 In the world’s wedding capital, Bridal Spectacular birthed the conceptual project “One Bride, Nine Photographers.” Designed to give Las Vegas wedding photographers an opportunity to display their artistic interpretations, we invited nine local cameramen and women to photograph one bride, Laura Covington, in Tuscany Tivoli Village over the course of a single day. 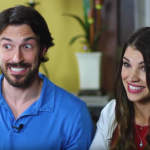 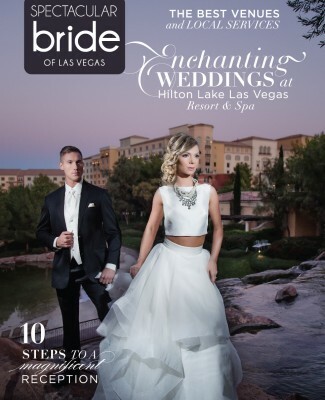 Today, Las Vegas brides, we’d like to present you with the final chapter of this journey. 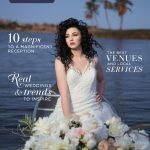 While we’ve exposed the sultry and experimented with the playful earlier in this series, today’s wedding photographers deliver an intense depth of perception and a fierce grasp of the artistic. 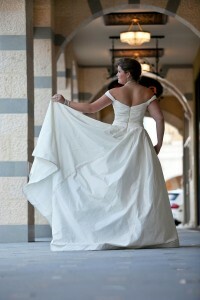 Each in their own way, these final three photographers display the bride as regal, sensual, and yet perfectly natural. 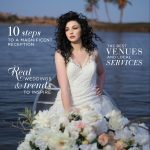 As they make full use of architecture and setting, they also work to feature the bride through a high-fashion editorial style. 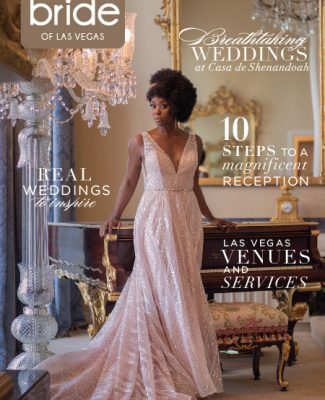 Hearkening to Hollywood glamor and even editorial pieces in the likes of Vogue, these images bring new breath to wedding photography as we know it. 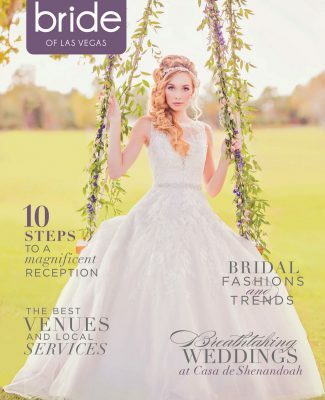 Through their creativity, eye for color, and focus on taking the natural realm to an artistic medium, the photographers of Artistic Imaging, LorenzFoto, and Alt F Photography are changing the face of Las Vegas wedding photography. 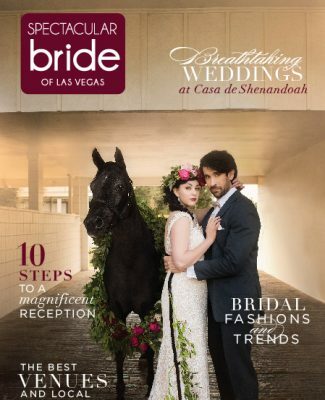 And, brides, they are inviting you to join them. 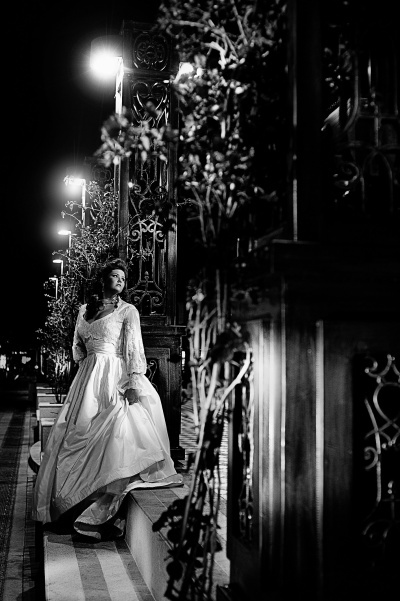 Dive into the rich romance and soft elegance of their images below. 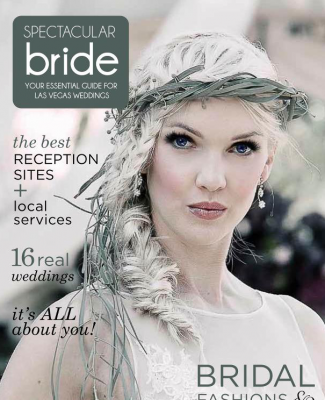 Then read their Artist’s Statement to discover their approaches to photography and working with local brides for their wedding days. 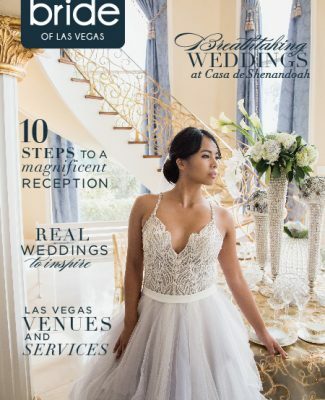 Lastly, to gain further insight to each photography studio, read The Bride’s Perspective to learn Laura Covington’s experiences and impressions throughout this Tivoli shoot. 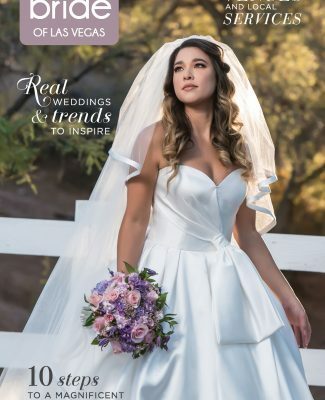 Brides, if your interest has been captured by the images featured in “One Bride, Nine Photographers,” then embrace their styles for your own special days. 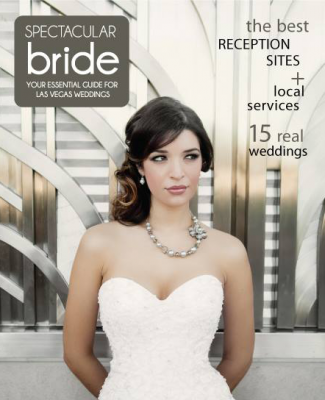 Visit each photographer’s website, and make appointments as you narrow your options. 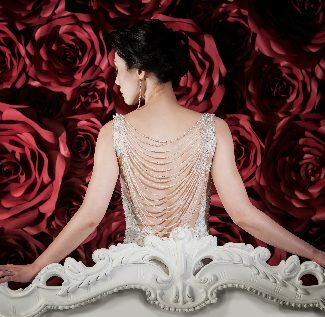 Find the studio whose images reflect your vision, and book a photographer whose personality you can blend with easily. 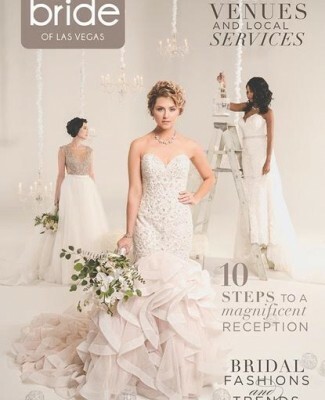 Then, brides, let the professionals handle the details. 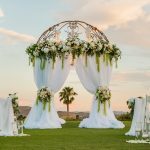 On your wedding day, all you have to do is enjoy the experience. 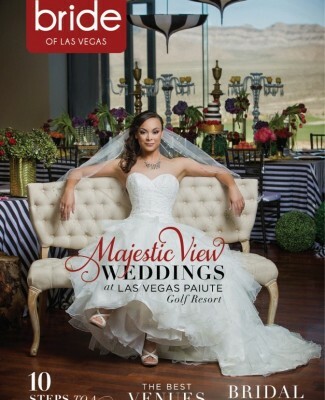 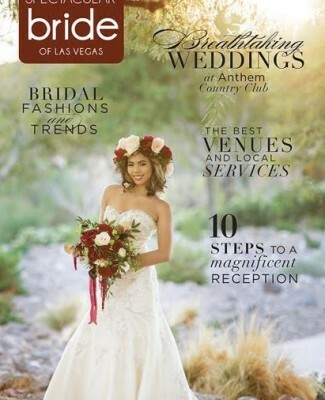 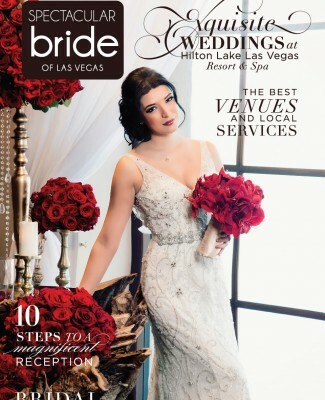 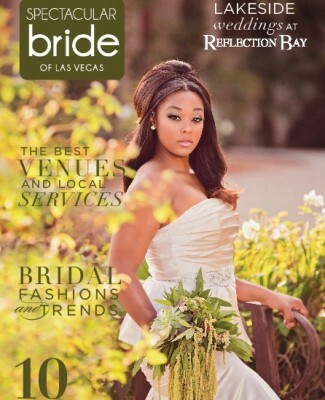 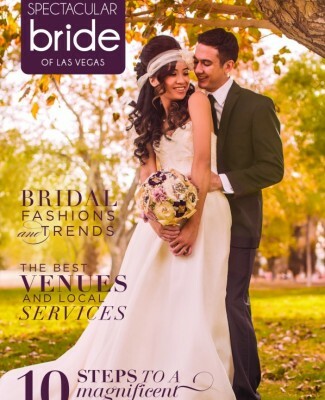 See more images from this series in Spectacular Bride: Your Essential Guide for Las Vegas Weddings. 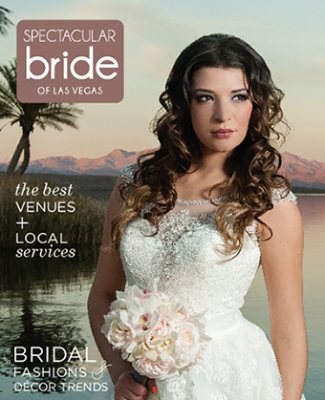 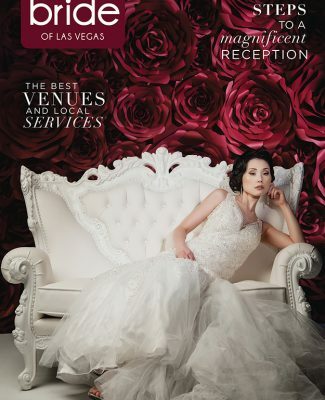 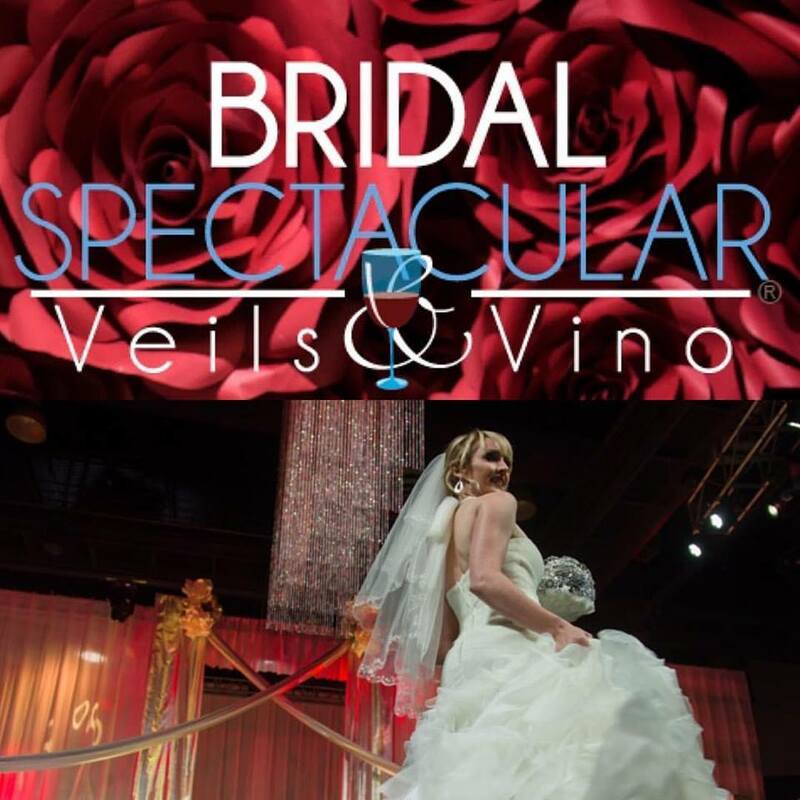 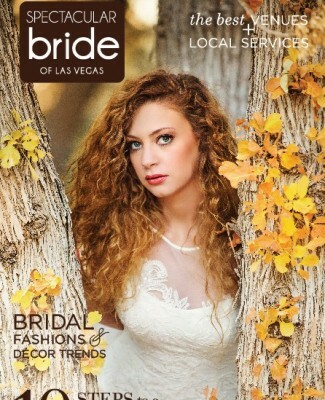 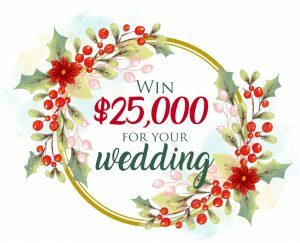 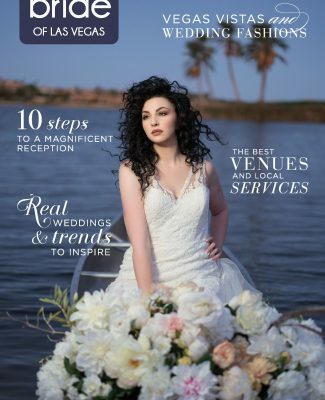 Order your complimentary copy online from Spectacular Bride’s website.